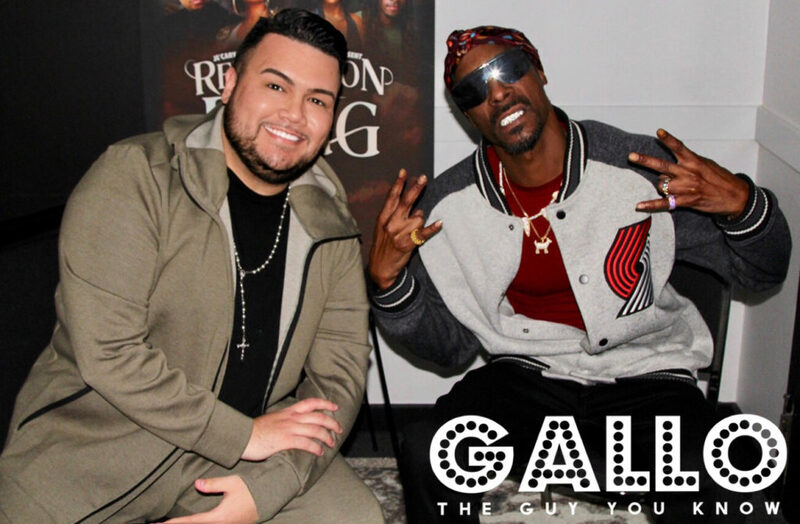 Snoop Dogg Interview Live in Chicago for Redemption of a Dogg! Snoop Dogg is back in action in his theatrical debut, Redemption of a Dogg. The stage play starring Snoop, Tamar Braxton, and more is on a national city tour moving all across America. The show will be in Chicago this Saturday, October 20, which is also Snoop’s birthday. Snoop also has a cookbook coming out on October 23, From Crook To Cook, which will be available everywhere. While in Chicago for promo, I got a chance to sit down with Snoop about all of his new ventures. Make sure to go to Ticketmaster.com to get your tickets right now for Redemption of a Dogg! Check out the interview below. Mario Interview Live in Chicago! MAJOR. Interview Live in Chicago for the Better With You In It Tour!